maybe they have to purple them in the proof room? That's the Governor General putting her fingerprints on them so I'd suggest that drum will be on it's way to Armaguard shortly. WE seemto have two threads about this coin! 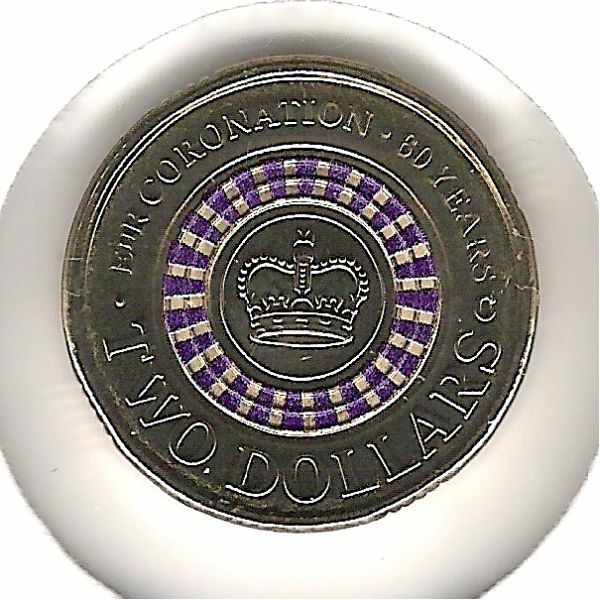 (21-06-2013, 07:46 PM)JeffH Wrote: WE seemto have two threads about this coin! This one is for public consumption. Hopefully we get a few people finding their way here via this thread and new members will result! Already? Who did you have to kill? The phones are running hot at the mint! Will just have to keep trying. Current time: 26-04-2019, 12:41 AM Powered By MyBB, © 2002-2019 MyBB Group.